a. Protists include solitary unicellular or colonial unicellular eukaryotic organisms which do not form tissues. b. Simple multi nucleate organisms or stages of life cycles occur in a number of groups. 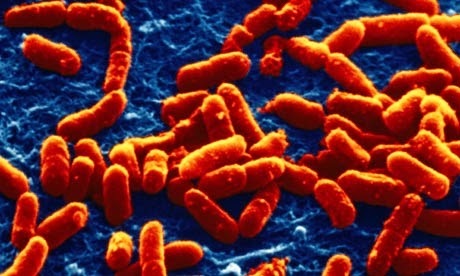 c. The organisms possess nuclear membranes and mitochondria. d. In many forms plastids, (9+2 strand) flagella and other organelles are present. e. The nutritive modes of these organisms include photosynthesis, absorption, ingestion and combination of these. f. Their reproductive cycles typically include both asexual divisions of haploid forms and true sexual processes with karyogamy and meiosis. g. The organisms move by flagella or by other means or are non motile. 2. 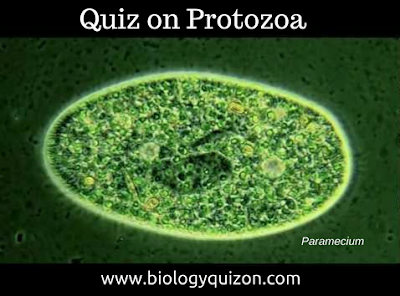 Which is Photosynthetic protozoa? 3. Which class of protozoa is totally parasitic? 5. Which of the following protozoa is a flagellate? 7. Which of the following parasite is present in the cerebrospinal fluid?